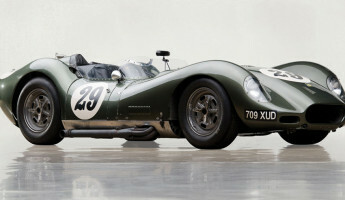 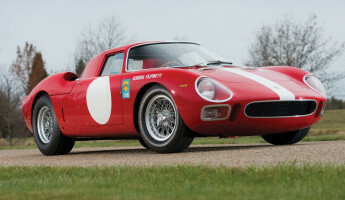 One of the most revered British-American sports cars turns 50 this year, and its maker is celebrating its 50th anniversary with a special limited edition. 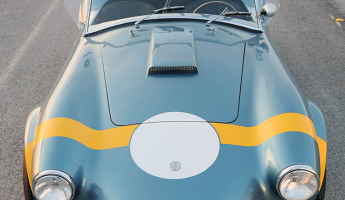 The Shelby Cobra 50th Anniversary Edition has been revealed by Shelby American, 50 years after the first FIA Cobra was produced in 1964. 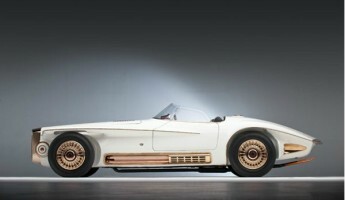 Unlike other anniversary vehicles, however, there’s nothing “vintage inspired” about this one. 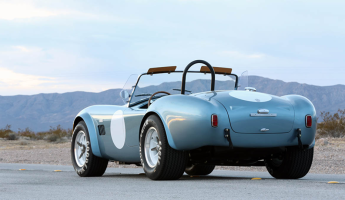 It’s as close to the real thing as a driver can get– the same aluminum body style of the original Shelby Cobra is reproduced in the Anniversary Edition, with the same street character and visual appeal of the original. 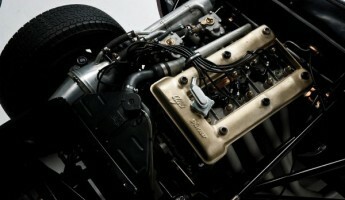 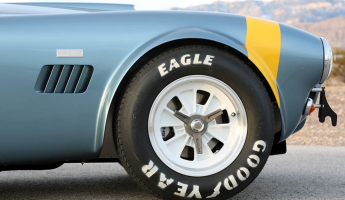 Shelby’s history and influence on modern racing has been wide-reaching in the United States and beyond. 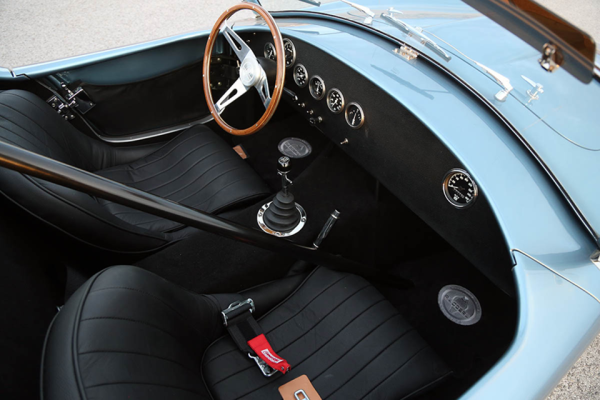 When the first Shelby Cobra FIA was produced in 1964, it bested its competitors from Porsche, Aston Martin, Jaguar and others on the the track. 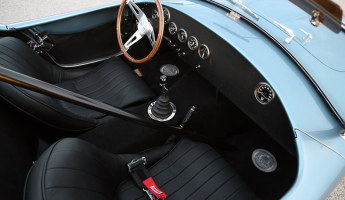 Throughout the Cobra’s history, as well as Shelby’s tuning for Ford Motor Company, the original FIA Cobra remained an icon. 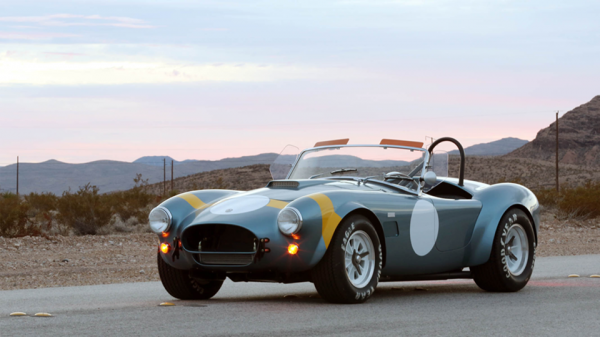 With creator Carroll Shelby’s passing in 2012, this posthumous offering by his company is bittersweet but well-deserved, a sign that the Cobra will live on in its original design for years to come. 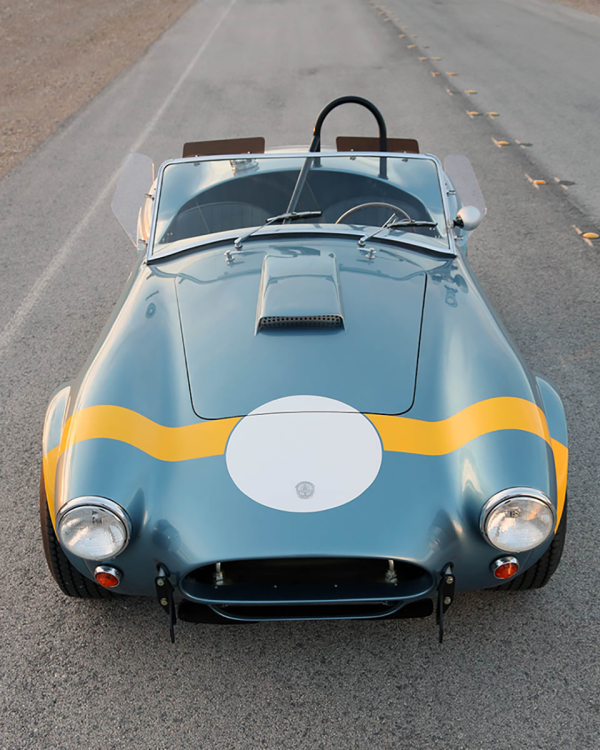 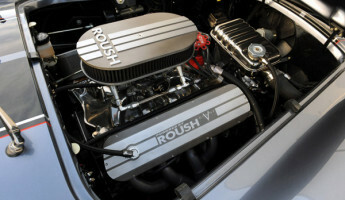 This Shelby Cobra, however, will be limited in scope. 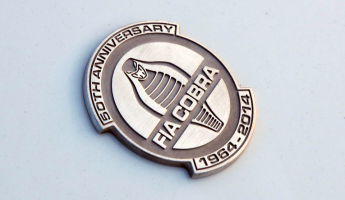 Only 50 of the Anniversary Edition will be produced, with shipping beginning this year. 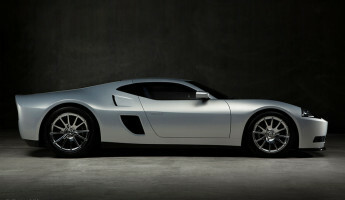 The aluminum body version is available from $159,999, while a fiberglass model is available for just under $100k. 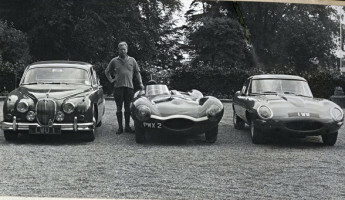 Neither model will be road-ready on delivery, as each will need to be fitted with the engine of choice of the driver, specifically a small-block Ford engine. 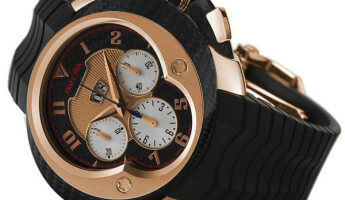 That will effect the price accordingly.